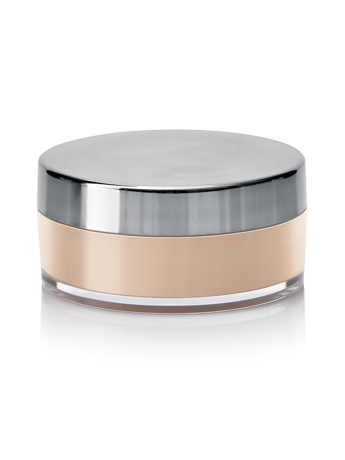 This weightless, skin-perfecting powder makes lines, wrinkles and other imperfections seem to disappear. 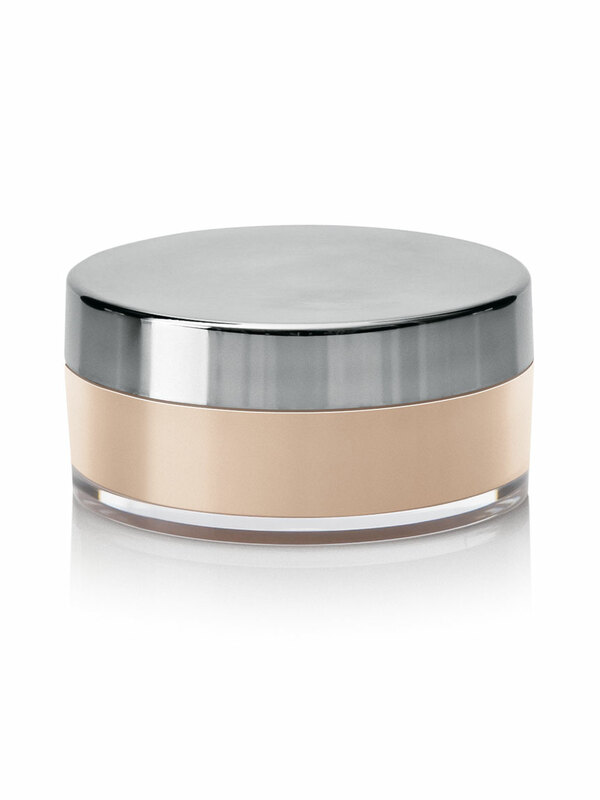 You get the coverage of a foundation with the comfort of a powder..
Gently shake the Mary Kay® Mineral Powder Foundation jar (with the lid on) to dispense the foundation. Remove the lid and lightly dip the Mary Kay® Mineral Foundation Brush into the foundation. Tap the brush against the rim of the jar to remove the excess foundation. Then, swirl the brush inside the lid to work the powder foundation into the bristles. Apply the foundation first to the centreer of your face and work your way out toward the hairline and jawline, blending well. the short, dense, natural bristles evenly and effortlessly blend weightless, skin-perfecting Mary Kay® Mineral Foundation Powder and allow for buildable coverage.